Read on to discover how you can become a PLUS member today and gain access to a whole range of benefits designed exclusively for aspiring children’s writers! Have you ever struggled with these frustrations? If “yes”, then you’re not alone! To eradicate these dream-killing frustrations from your life for good and put you on the fast-track to children’s writing success! WriteStorybooksPLUS is packed with practical tools, training, insider’s resources and expert shortcuts that will get you started and keep you inspired. PLUS, a tight support network you can tap into at anytime to help you reach your full potential in this exciting industry. We’ve built a Story Feedback Gallery exclusively for you! Add any piece of writing to the Gallery – from your first draft, a short story, a contest entry, a section of text you’re battling with, even some book title ideas you’re considering… and you will get honest, constructive and encouraging feedback (with star ratings) from fellow children’s writers worldwide! And if you’re not yet ready to showcase your work, then you’ll get the pleasure of reading, rating and commenting on stories your fellow members have written. It’s truly addictive. Don’t be surprised if you find yourself tuning into the gallery daily to see what new stories have been added and who’s rated who’s work! Having a community feedback system like this at your fingertips will boost your confidence and enable your writing to flourish. Writing for children can be a lonely existence, but starting today you won’t have to do this alone anymore. With our thriving forum you’ll be free to connect with fellow like-minded children’s writers while supporting one another on your journeys. 1Get your most pressing questions answered through the collective knowledge and experience of the community. 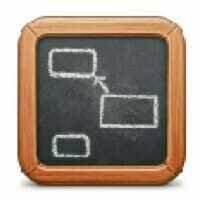 2A sounding board for your ideas and your frustrations! 3A place to share your highs, your lows, your wins and your failures. 4Get direct help, feedback, motivation and accountability. 5Make friends and follow the inspirational journey your fellow members are taking. In this forum you can introduce yourself, share your personal story and meet and mingle with fellow members. This is where you get to ask your most pressing questions, bounce ideas off your fellow members and offer your help, support and encouragement to others. This is your chance to discuss anything from upcoming book releases to the good old classics. Stay tuned for even more forum groups and opportunities to connect! We’re building the world’s largest community of aspiring children’s writers and you’re invited to join us. No stone is left unturned, no chapter unread and no question unanswered inside our thriving WriteStorybooksPLUS community! Even with the World Wide Web at our fingertips, finding publishers for your manuscript can be an intimidating and time-exhaustive process. Until now, that is! You’ll get instant, unlimited access to the web’s fastest directory of children’s book publishers and agents. 1Loaded with the contact details of children’s book publishers and agents. 2Extensive. Covers all major geographical locations and genres of children’s fiction. 3Superfast and effortless. 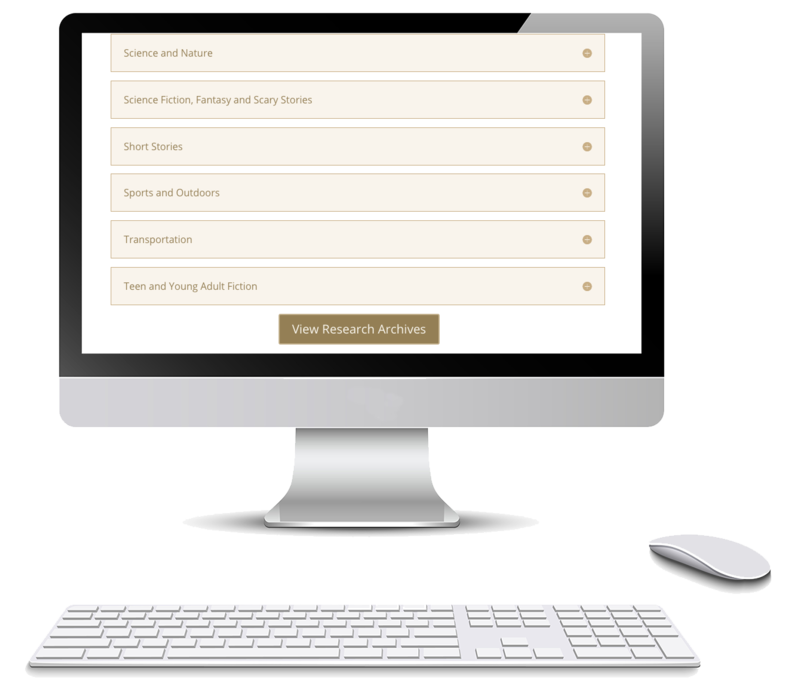 You’ll find publishers and agents for your manuscript within 2 clicks through our Search & Filter directory. 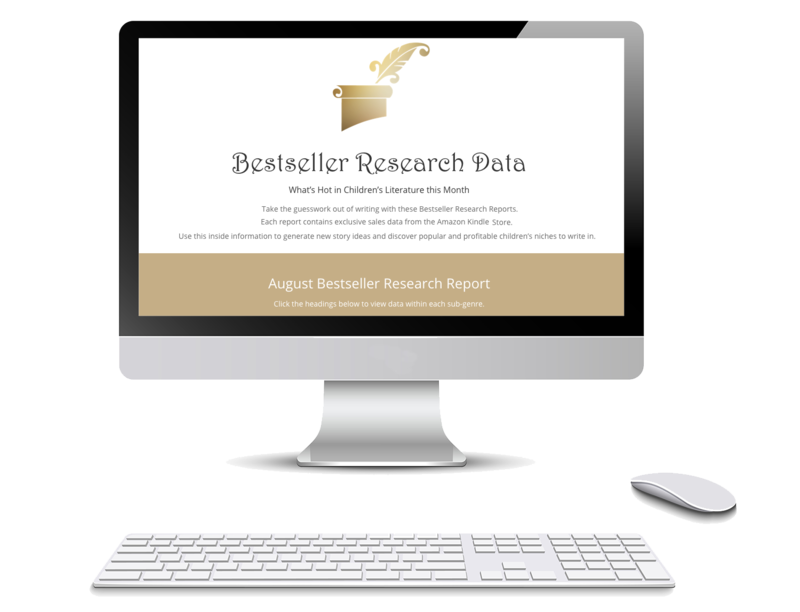 4Painstakingly researched and kept up-to-date by an expert team. Don’t waste your hard-earned money on ‘yearbooks’ that are already out-of-date by the time they’re printed. And don’t waste your life tediously trawling the internet trying to gather this information yourself – the hard work has already been done for you! 1Dozens of original children’s story plots which you can use as the framework for your own stories. 2Dozens of fun and easy-to-follow mini challenges to build your skills. 3Full legal rights to copy and use our plots for any purpose you choose (including selling them!). 4New plots and challenges added regularly! Click the tabs above for more details about your plot templates. A complete breakdown of each story. Integrated relationships between all characters in each story. The specific age range most suitable for each story. Full legal rights to use, copy and resell the plots. Each plot is insightful, fun, educational and follows a timeless structure that most successful children’s stories are built upon and we’ll be adding new ones regularly! Click the next tab along for more details about your mini writing challenges. Watch your confidence and skills soar as you complete each challenge! Questions? Read the Plot FAQ’s now. Can I really sell the plots as my own stories? Yes. Membership gives you the full international rights to resell our plots under your own name (or a pen name). You could use them as-is, but the real learning experience comes from putting your own spin on our plots. For example, you could change: the title, the character names, the location or any number of elements within the story to make it your own. We’ll show you how to do this with a few neat tricks thrown in for good measure! For the real go-getters, you could use our plots to dominate a children’s niche within the lucrative Amazon Kindle store and generate a new passive income stream! The mini challenges we provide with each plot gives you a structure to follow in order to build out your own original stories. I don’t want to use your plots. I have enough of my own ideas, thanks! That’s great news! You are not under any obligation to use our plot templates. The plots are just one of several hugely valuable membership benefits you will get access to. However, keep in mind that our plots will almost certainly trigger new ideas and ways that you could improve your existing stories and ideas. 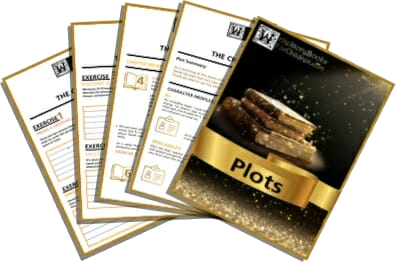 You’ll also find that our plot templates give you a steady supply of inspiration that even the most prolific children’s writers need from time to time! Will this still work if everyone gets the same plots? Absolutely! For starters, not everyone is going to actually use the plots and even then, only a small fraction will actually use the same plots that you choose. Even so, you could take one plot template and create hundreds of variations of that story using the tips we’ll give you. Taking it a step further, you could create dozens of sequels from a single plot. You can even mix and match plots: take the characters from one plot, the setting from another and combine it with elements from others to produce totally different stories. We’ll show you precisely how to do all of this and more. Be assured that the world won’t be awash with the same stories and we’ll be adding new plots regularly! Am I under any obligation to complete the mini writing challenges? No. There is zero obligation to do anything you don’t want to do. 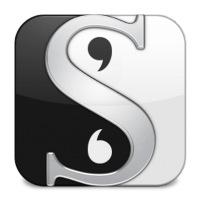 WriteStorybooksPLUS is here for your convenience as and when you need it. The goal with these plots and challenges is to remove the burden of writing from your shoulders and give you a fast framework that gets you started and builds your confidence in the quickest and easiest way possible. I don’t have time for all this! Our plots and challenges are designed to SAVE you a ton of time by eliminating some of the burden of writing from your shoulders while freeing up your time, energy and imagination to finally start pursuing your writing dreams. Remember, this is NOT about writing the next Harry Potter! This is about building your confidence, skills and self-belief through a series of EASY WINS that you can accomplish quickly, in and around your busy life. If you don’t feel that you have the time and energy for this, then the harsh reality is you probably genuinely need this if you are to fulfill your ambitions in life. Over the coming months the Plot library will grow into a treasure trove of delightful story templates that you can tap into, 24/7, saving you hours of time and bags of energy. With a sprinkle of effort you can turn our plots into completely unique children’s stories that you can publish, sell and legitimately call your own! 1Exclusive data neatly broken down into 24 distinct children’s book categories; from Action & Adventure books to Young Adult Fiction. 2Data includes: book title, author name, date of publication, cover price, volume sold, number of reviews, sales rank, number of pages, and a direct link to the books sales page. 3Presented in a clean and easy-to-digest online format with 1-click export options (export to CSV/Excel file or printable PDF version). It’s professional writer’s research done-for-you. Be smart by taking the guesswork out of writing. Use this insider’s intel to: quickly discover the most popular and profitable children’s book categories and age groups to write for, spot hot industry trends so that you can stay relevant, and take a sneak-peek into the closely-guarded sales data of top selling children’s authors! Don’t waste another second trying to figure out what category to write in, which age group to write for, or what’s selling right now – the hard-work has been done for you with our monthly Children’s Bestseller Research Reports! We’ve even included some fun and intuitive games to cure your writer’s block, quickly fix your manuscript and much more! 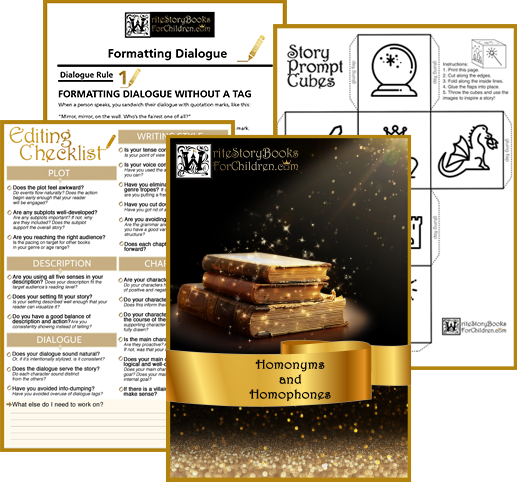 Each download in the Writer’s Toolbox has been expertly designed to make your writing journey as easy and painless as possible. Scapple is an easy-to-use tool for getting ideas down as quickly as possible and making connections between them. If you’ve ever scribbled down ideas all over a piece of paper and drawn lines between related thoughts, then you already know what Scapple does. ZenWriter is a minimalistic text editor that cuts out all the distraction and lets you focus on letting your thoughts and words flow. 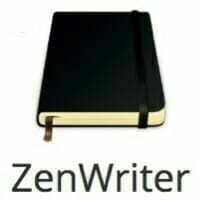 ZenWriter removes any distracting element and brings all the controls together in a simple menu, with soothing wallpapers and relaxing music. These hand selected deals make you a better, more productive writer and ensure that your WriteStorybooksPLUS Membership pays for itself in savings on day one. You will also get priority access and a special members-only discount on our ‘Write Young Adult Fiction’ and ‘Write Short Stories for Children’ courses that are coming very soon! Chat to fellow members, make friends and find accountability buddies. Unlock achievement badges based on your activity. Earn redeemable points for actions and activities you undertake within the members area. Win real prizes and trophies for your achievements! Free entry into our annual writing contests. If you have a book then we’ll build an authors profile page for you and actively promote it to our avid customers! …All of this and much more ONLY inside WriteStorybooksPLUS! WriteStorybooksPLUS puts an end to the lack of time, energy, inspiration and focus that has held you back so far. Founding Members get first access to this brand new platform and all its incredible resources! Founding Members are ‘grandfathered in’ at the lowest possible price. Founding Members get to help shape the future of WriteStorybooksPLUS! 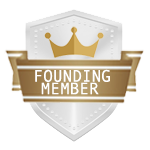 Founding Members get their own special badge and the privileged status that comes with it! Your book printed, bound and shipped to your door 100% FREE! Upload your manuscript at any time during your membership and a professionally printed and bound copy of your book will be delivered to your door 100% free (yes, shipping is included too!). Don’t delay because this is a genuinely special bonus exclusive to Founding Members only. Not only is this your chance to hold a copy of your very own book in your hands, but it also more than covers the cost of your first months’ membership. It makes joining WriteStorybooksPLUS a genuine ‘no brainer’. Join WriteStorybooksPLUS Today and Save 60%! You Are One Step Away From Becoming a Founding Member! 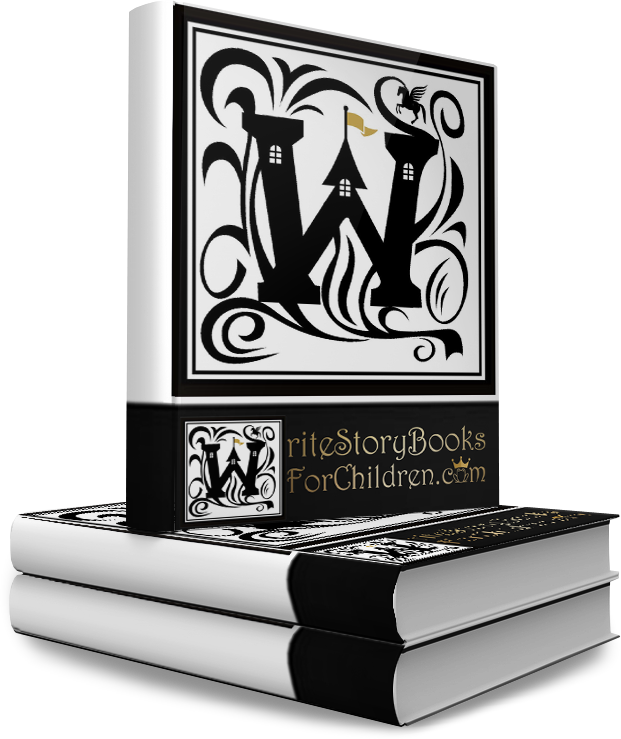 What's the difference between WriteStorybooksPLUS and the 'Write Storybooks For Children' course? WriteStorybooksPLUS is perfect to accompany the course because it plugs the gap between simply learning and actually getting out there and doing it! With WriteStorybooksPLUS we’re NOT going to overwhelm you with more ‘stuff’ to learn. Instead, we’ve created a streamlined pathway through a series of carefully interlinked member benefits that are designed to support and nurture you at every step of your writing journey – from picking up a pen for the very first time, to getting your manuscript published and beyond. Effectively, WriteStorybooksPLUS removes the obstacles that have held you back so far and provides you with an active and eager support community to keep you inspired and moving forward. Does it matter what stage of writing I am at? No. 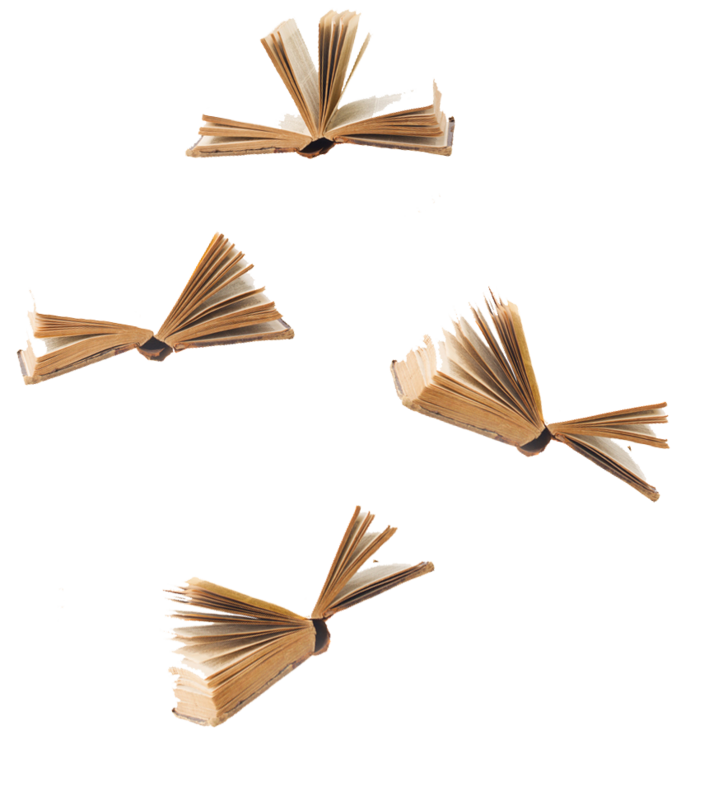 WriteStorybooksPLUS has been designed to cater and support everyone at any stage of the writing journey – from absolute beginners with zero knowledge, experience or ideas, right through to published authors. Read the membership benefits section above to find out more. I haven’t completed the Write Storybooks for Children course, can I still become a member? Yes. If you’ve struggled to get through the course (or even if you haven’t started it yet) then WriteStorybooksPLUS will really help you because it gives you the support, guidance and inspiration you need, along with a whole raft of supporting tools and cutting-edge information to save you valuable time and energy. Ultimately, it breaks things down into much smaller and more manageable steps, while giving you a ‘live’ platform to ask questions and clarify key learning points from the course. What genres of children’s writing are covered in WriteStorybooksPLUS? All genres of children’s fiction from picture books, short stories, non-fiction, middle grade through to Young Adult fiction and everything in-between. If you aspire to write for children in any capacity, then we have you covered. You’ll receive access to our original children’s plot templates, which are targeted to different age groups. You’ll also have access to the A-Z Directory of Children’s Book Publishers which covers even the most obscure genres of children’s fiction! You can also get your most pressing questions answered at anytime in our thriving community forum. I’ve completed the Write Storybooks for Children course, how will WriteStorybooksPLUS benefit me? If you’ve completed the course then becoming a WriteStorybooksPLUS member will be like dropping a match onto lighter-fluid soaked coals! Not only will membership really cement the information you learned during the course, but it will enable you to put it all into massive action – quickly and efficiently, while keeping you inspired, motivated and entertained along the way. Can I join WriteStorybooksPLUS at anytime? No. We are restricting the number of people allowed into WriteStorybooksPLUS to keep everything fair, manageable and even more exclusive for those go-getters who want to progress quickly. We may reopen the doors once or twice a year to let a few new members in, but this will be on a strictly first-come, first-served basis. The general public will never be permitted to join. 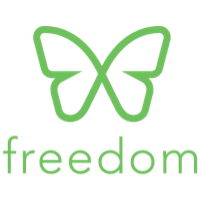 Right now is the only opportunity you will ever get to join as a Founding Member and secure 60% off your membership fees, along with an exclusive Founders bonus. What are the different membership payment options? We offer 2 easy membership payment options: Option 1 is Pay Monthly. Just like a gym or Netflix subscription your card is billed automatically at the same time each month, which gives you unrestricted access to the membership area and the content that is delivered during that month. You can cancel with 1-click at anytime and your card will not be charged again. Option 2 is Pay Annually. This is the best value option because you are getting 12-months of membership for the price of 10. Your card is rebilled at the same time each year. As with the monthly option, you can cancel with 1-click at anytime during your membership. As a Founding Member you are ‘grandfathered in’ at the same price each month/year even when membership fees eventually increase for everyone else. If I join monthly can I upgrade to annual membership later? Yes, you can upgrade to annual membership at any time with just a couple of clicks from your account page. Joining annually saves you money by giving you two months completely free! Can I cancel if I don’t like it or don’t use it? Yes. We understand that WriteStorybooksPLUS might not be for everybody. That’s why, like Netflix, you can stop it whenever you choose by clicking the ‘cancel subscription’ button which is located within your new membership area. So, you won’t need to contact support, explain yourself to anyone, or jump through any hoops. We also offer a 30 day money-back guarantee, so if you’re not absolutely thrilled with WriteStorybooksPLUS for any reason within the first month, then we’ll also refund your membership fee in full. On top of this, if you have claimed your free printed book (see bonus, above) then you can keep that too as a thank you for giving us a try. We’ve made becoming a WriteStorybooksPLUS member as risk-free as we possibly can. In fact, we are taking all the risk. How and where do I access my WriteStorybooksPLUS Membership? The moment you join WriteStorybooksPLUS you’ll automatically unlock a whole new membership area from within your existing WriteStorybooksForChildren.com course account that regular students can’t access. Logging in to WriteStorybooksForChildren.com again will be like opening Aladdin’s Cave for the very first time! If you have any other questions then please contact us at support@writestorybooksforchildren.com and our membership team will get back to you quickly. We look forward to welcoming you as a new member.